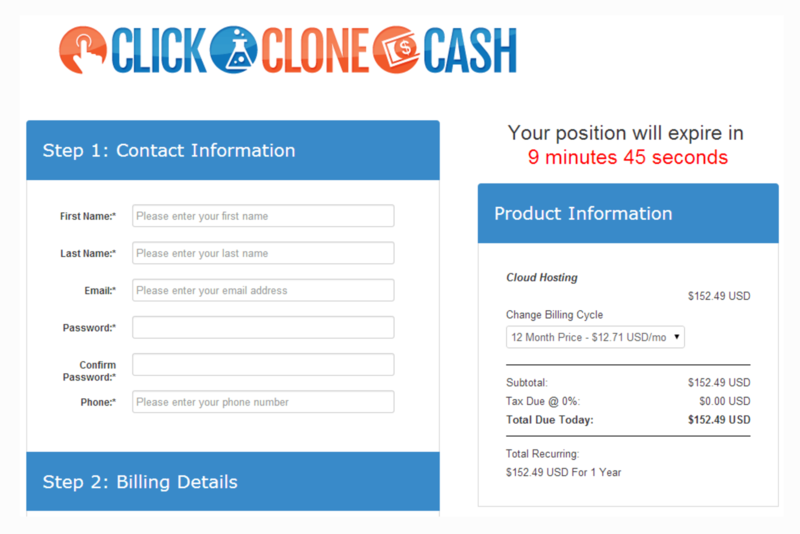 WHAT IS CLICK CLONE CASH? 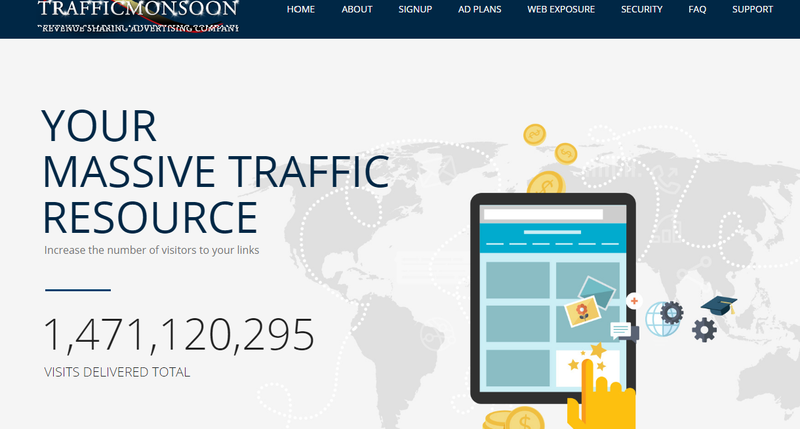 HOW DOES CLICK CLONE CASH WORKS? The Click Clone Cash sales video tells a rather long story of material wealth and success. It’s all about money, big yachts, fast cars and even more money. You might be tempted because of this. Before diving in to temptation, you need to read this review first to find out more about how it works. And you’ll be glad that you did. Click Clone Cash is one of those system which promises to make you a massive profit by cloning other successful businesses. 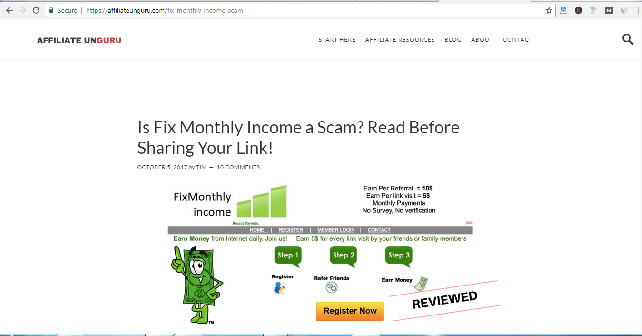 It is actually a hosting scam system that is advertised for free but will eventually trick you into purchasing a mandatory website hosting that is not refundable. The sales video features Josh Owen, who is actually Tim Atkinson. This guy talks for 30 minutes about his successes and wealth from the system. Click Clone Cash is a system which searches the internet for other successful money making online systems that will make you the most profit and clones them for you. These systems will be installed on your computer, but in order to use it you need to invest large amounts of money into your account. Josh Owen promises that you can earn at least 19k a day. Sounds too good to be true, right? Well that’s because it is! That alone is already a big red flag. Josh Owens is nowhere to be found, that’s because he is a paid actor. The real owner of Click Clone Cash is actually Tim Atkinson, who has created scam products like these before. 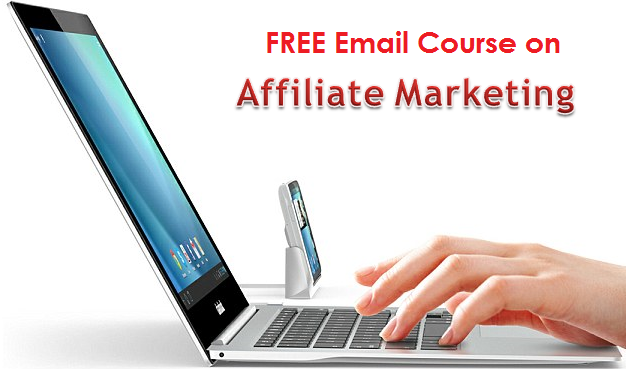 He is famous on the internet for making money from online products. This is a common practice for scams like this, as the real owners or creators do not want their names to be put upfront on these scam products. The system does not work at all. 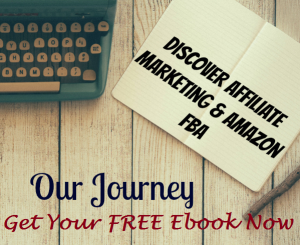 It will actually trick you into buying a website hosting. If you will finish the video, it will tell you that in order for it to work; you will need to purchase a hosting. You are not really buying a system that will provide you with a lot of money by choosing the best systems out there and cloning them. In fact, there will be cloning that’s going to happen at all. You will be simply directed to a hosting company wherein you will need to purchase it in order for them to look for these programs for you. So basically, Click Cash clone is in fact a cover to get you to buy a hosting package, where Tim aka Josh will make a massive commission on each and every sale. Click Clone Cash is a downright scam. It will not take a scientist to figure that out. It promises success and wealth that’s too good to be true from cloning successful business, which is in fact not even possible. No company owner in his right mind will enable this. 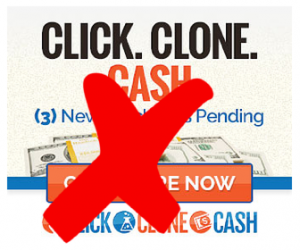 Click Clone Cash is one of the biggest scams that you need to stay away from. You will not make a cent from its system. And this is probably the reason why it’s website no longer exists. IS EASY CLONE SYSTEM A SCAM? – DON’T CLONE IT! Is Cash Finder System a Scam? Is 7 Day Cash Money a scam? You will be giving away your cash instead. Is Cash From Home A Scam?